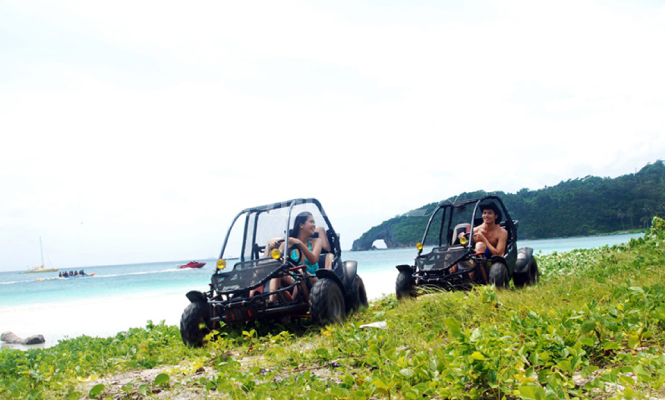 Enjoy the experience of Boracay! 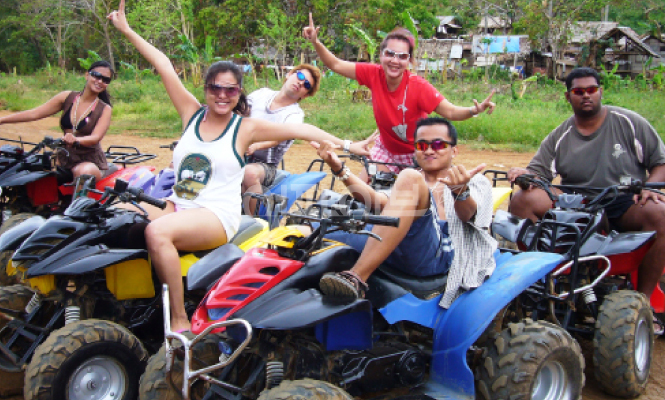 If you want to take a field tour in Boracay, buggy is your best choice. Follow the guide and take the tour with you. 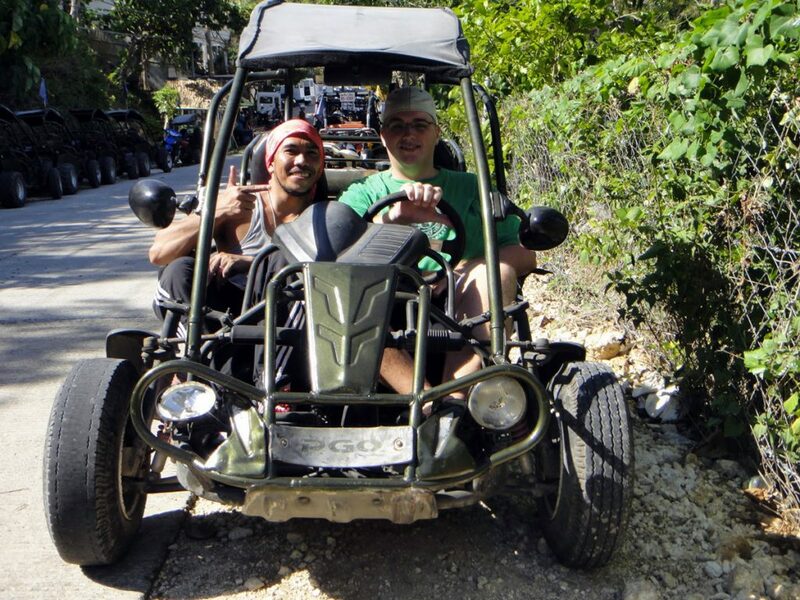 This is one of the buggy courses in Boracay. When the payment is completed, the reservation for Buggy car is completed. You can receive your voucher by email within 12 hours. Follow the tour guide and follow the guide by driving directly after boarding the vehicle. You will pass over 20 different terrains and courses. After the tour, we will pick you up at the hotel. However, if you sit on an adult's lap, it is free. A driver's license is required for Mt.Luho. If you do not have one, the guide will drive you. 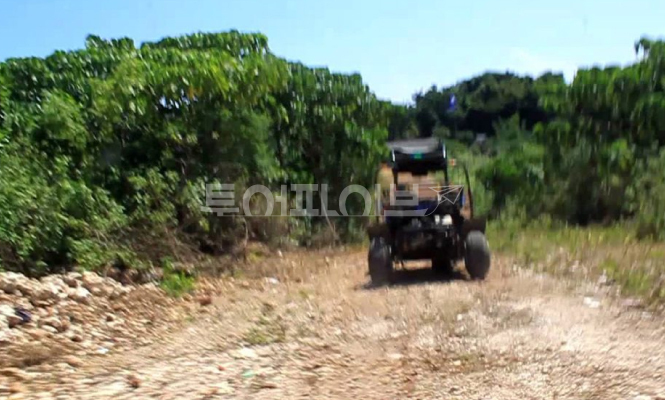 The course through the mud and creeks can get dirty, so please wear comfortable clothes. Print out the voucher you received via email or save it on your mobile phone and present it to your tour guide. Free pick-up from hotel. 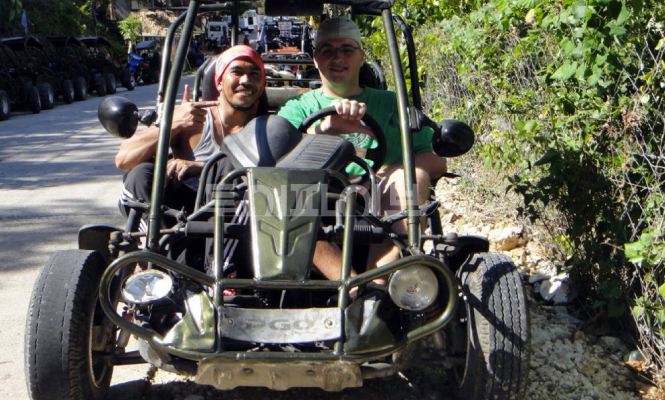 Our guide will be on hand to bring you , or group to ultimate adventures. It looks like a worm and has a name Buggy. 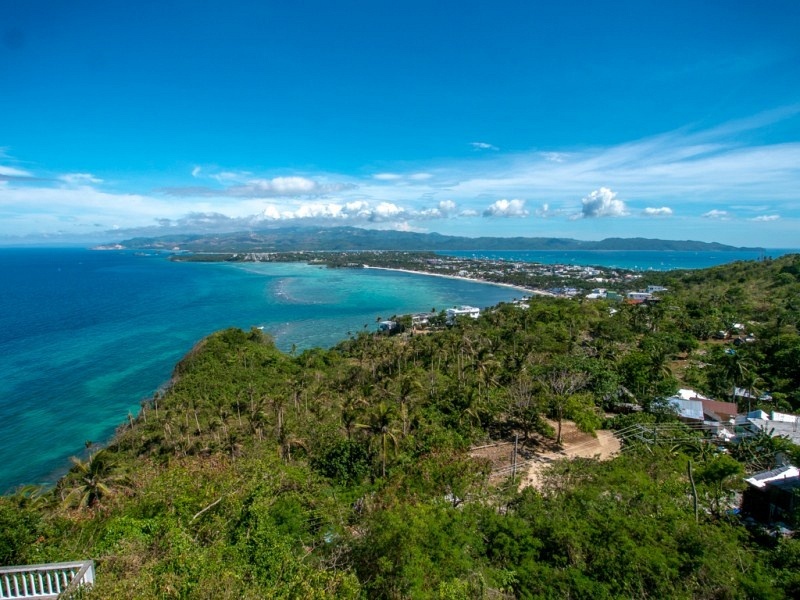 You can see Boracay's attractions, not the main beaches of Boracay. Even if you do not have a driver's license, it is easy to operate and anyone can enjoy it. It will take about 2 hours including pickup / drop. It is a commodity that can be used only when booking at least 2 people. * Courses may change depending on local circumstances. Customers using package items with other travel guides' Korean guides can not use the activities. If you are caught cheating, the activity will not be able to proceed and the deposit amount will not be refunded!